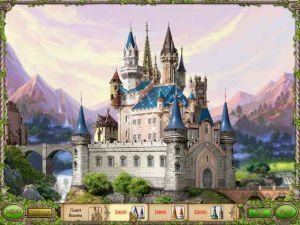 In this hidden object game, you must seek hidden treasures among the many rooms and help to rebuild the magical castle. The Fairy Godmother, Gwendolyn, has called on you to help prepare for the official Convention of Magic Masters being held at her home, Albian Castle, in only a few weeks time. 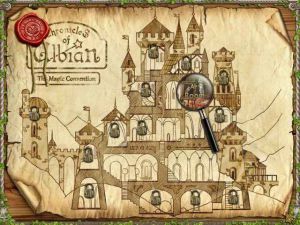 Wizards and sorcerers of the world descend upon Albian for the magical convention of a lifetime, and it’s up to you to get the castle ready in time. Search for hidden treasures among the many rooms to help finance the required repairs and upgrades to the castle grounds.